I have lived in Wales for thirty years, in Loughor on the border of Swansea and Carmarthenshire. I was born in Weymouth, Dorset and at the age of twelve my parents emigrated to Rhodesia (Zimbabwe) where my father, an electronic design engineer, had been offered a job in Bulawayo. We sailed on the Union Castle liner Pretoria Castle which took fourteen days to reach Cape Town in South Africa. From there we travelled another three days by steam train – quite an adventure in those days, and one that I recorded in a diary. My writing really began in 1989 when I enrolled on a WEA (Workers’ Educational Association) Creative Writing course in Llanelli. The tutor, Phil Carradice, was an inspiration. I went on to do several more of these courses taken by Robert Nisbet, the late Nigel Jenkins, Peter Thabit Jones, to name a few. I lost my husband in 2009 from cancer. He was very supportive and my mentor in his quiet way – if I asked him to read a short story I only had to watch his face to know if it worked or not. He also wrote poetry and plays. I have a daughter and son and three grandchildren. My devoted companion is a tortoiseshell and white cat called Clover. She is the only cat I’ve had who doesn’t kill things. She’s so gentle and quite content to sit back and watch the birds feeding in the garden. My hobbies include photography, Welsh & local history, gardening, reading. I would invite Tom Jones for dinner and I’d serve my vegetarian Shepherd’s Pie. It has received compliments from meat-eating family & friends. For dessert an apple pie or crumble served with custard. I was brought up on simple British cooking. The people, the rugby, Joe’s ice-cream, and the beautiful place I live by the Loughor estuary on the edge of the Gower Peninsula. More poetry – I hope for a collection one day. An article on local history. The sense of achievement putting the words down and creating a story, a poem, and the great feeling when an editor says yes and it’s accepted for publication. The worst aspects are the loneliness and the inability to concentrate when thoughts stray. I’m prone to procrastination. I can’t work in complete silence and have the radio, or music, on in the background. Write for the sheer enjoyment of doing so and if you get published then that is a bonus. I don’t have a favourite but I like books with historical/psychological/supernatural elements. I recently read Sally Spedding’s ‘Cut to the Bone’. It kept me up to the early hours – I couldn’t put it down. I am currently reading ‘Private Peaceful’ by Michael Morpurgo (borrowed from my grandson) – another author whose work I enjoy. I welcome feedback from our writers’ group – Llanelli Writers’ Circle. You can often become too close to a piece and others see/hear what you can’t. 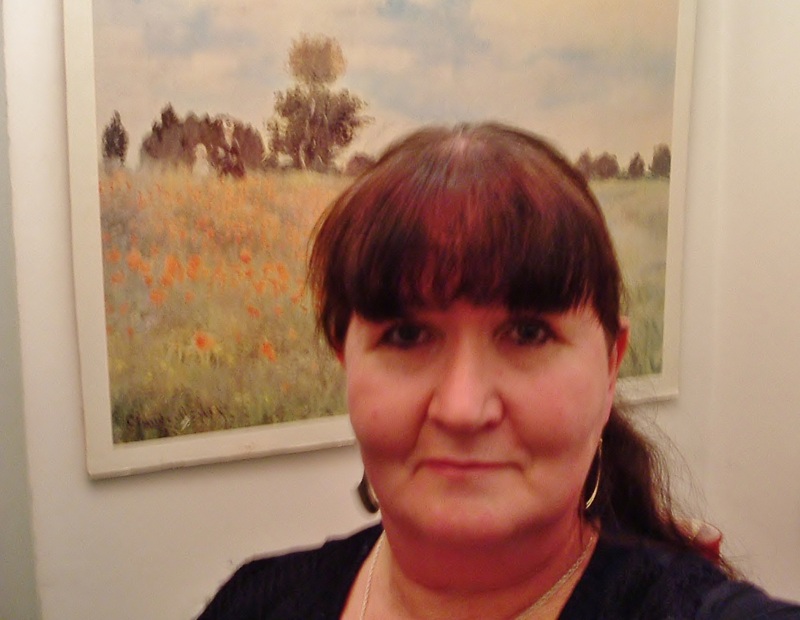 Carole Ann Smith writes short stories, poetry, and articles on local history. She has won short story competitions and has had work published in a number of periodicals and magazines. She set up the Llanelli Writers’ Circle in 1990. As an amateur photographer she also enjoys combining words and pictures. She was appointed editor of the annual periodical Amrywiaeth Llanelli Miscellany in 2011.